IboToolBox is a Business Social Media Platform giving its members cutting-edge social media business resources. There are no upgrade fees to pay no hidden extras to pay. All the resources are 100% FREE. IboToolBox does, however, offer members the opportunity to purchase advertising credits if they wish. They can be redeemed to advertise business’s or opportunities. There is also the opportunity to earn Advertising Credits by introducing new members to the Ibo Social Media Platform. 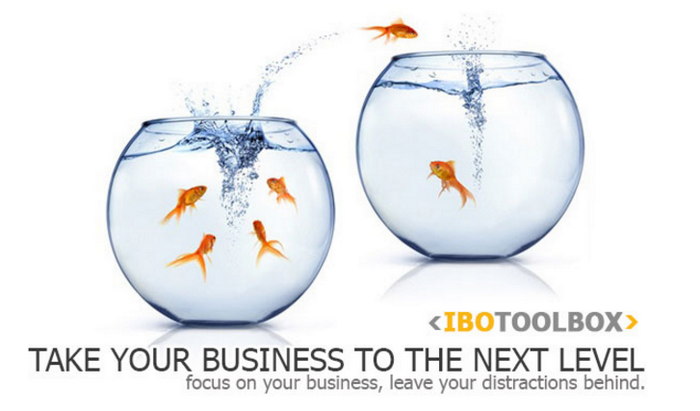 IboToolBox offers members a complete Business Resources Platform. The main element of theToolBox Platform is the Ibo Wall where you can add messages for members to view. This can be found directly after logging in, it’s a moving activity wall showing what members are up to. It’s just like the feeds you get on other social sites like Twitter, Facebook or The8App. It needs very little explanation. The first thing to do when you join IboToolBox is to set up your profile. You can do this under Edit Profile in the site navigation section. It’s absolutely key for your success to set up your profile fully and this should not be skipped. Ibo is a social media site full of business owners and Internet Marketers, people, that are potential new customers and business partners so it’s important from day 1 to set up your social media profile. Make sure that you add in all your contact details and all your networking sites. Your Facebook, Twitter, Youtube etc. Your completed profile appears on a completely different domain to that of IboToolBox and can be found on IboSocial. Think of ToolBox as the engine room where all the tools and setting can be found and Ibosocial as your social media profile site where all the content that you create is displayed. By far the best business resource out of all the resources that Ibo offers members is the Press Releases, these are blog articles that you produce and display on your profile. You can post 2 Press Releases per day and for posting you receive Ibo Advertising Credits which you can redeem and run your own site advertising campaigns. IboUrl is a link shortening service with a difference. As well as shortening your link IboUrl also adds in key social media information from your pages at the top of the page. People viewing your page get the option to view your Press Releases, watch your Videos. A Live Chat option is also available along with the other Social Media Networks that you added when setting up your profile. Remember set your account up fully. The added information IboUrl adds just gives you so much value. Someone who visits your page may not be interested in what your offering and so would normally just leave and you have lost that lead. This added information gives the viewer exit routes to your content so even though they leave they can leave to your pages, it’s very possible that someone who visits and leaves then ends up reading your Press Releases or landing on another of your social media profiles. They may not join you on Business A but they may join you on Biz B.
IboTube is the IboToolBox Version of YouTube and a great place to upload your videos. The strategy that I employ is to upload to YouTube then import them into IboTube and just change the about description. You can do everything on IboTube that you can do on YouTube. 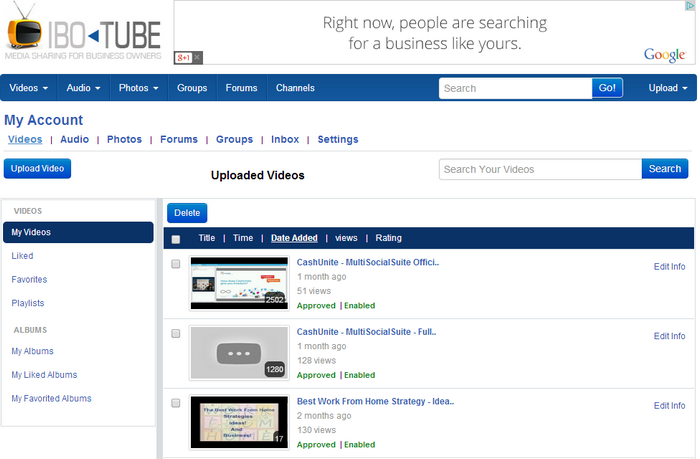 So it is well worth implementing IboTube into your marketing strategy. IboGigs is a Buy and Sell Service Network along the same lines as Fiver. 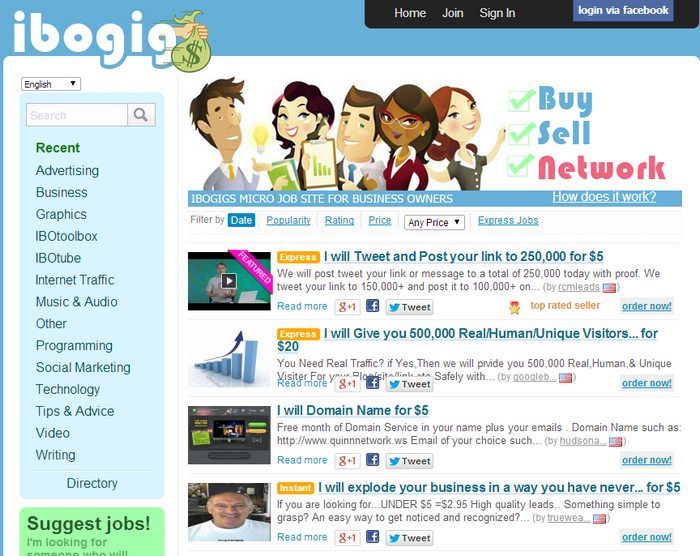 You can offer your services to other IboGigs users or buy whatever other users are offering to the community. IboGigs is a great place to find people to do small jobs you don’t really want to do, And the best part is that IboGigs users are already your ToolBox Associates and so there is a level of trust within the deals you strike. 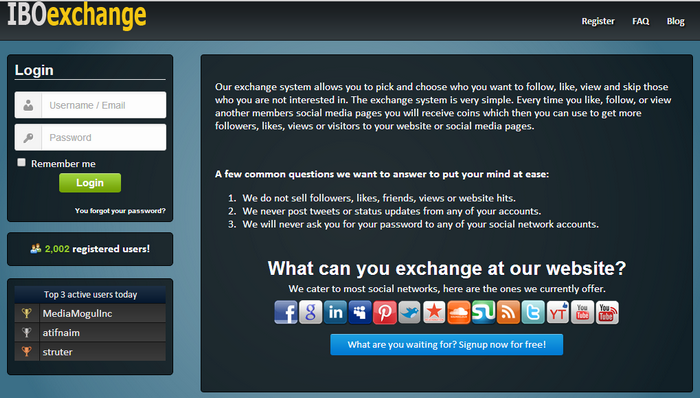 boExchange is a social media share exchange site. With IboExchangee you can follow members on Twitter or Like a Facebook page in exchange for credits. You can then use the credits you have earned on IboExchange to add your own social media sites to the platform for Likes or Follows etc. Each Like or Follow or Plus 1 or Pin you receive uses up a portion of your earned IboExchange credits. IboToolbox offers some incredible free social media business resources that you can use to build any online venture. 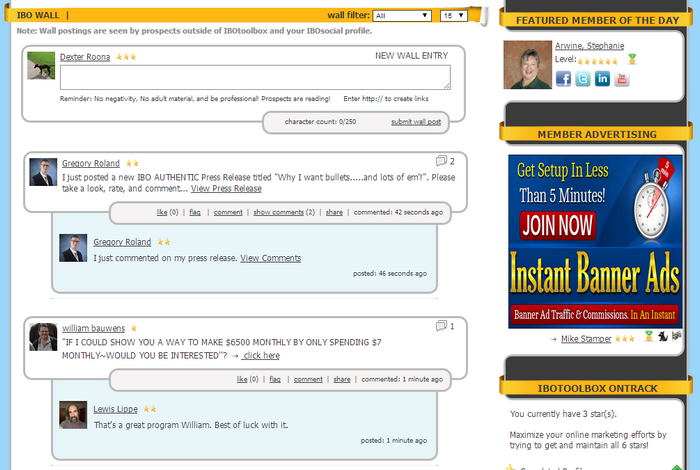 It doesn’t matter if you are new to internet marketing or a seasoned pro, IboToolbox has something to offer everybody. It’s well worth making an account and using some of these incredible free business resources. IboToolbox really is a marketers social. Hello I joined ibotoolbox but I am confused how to use it .